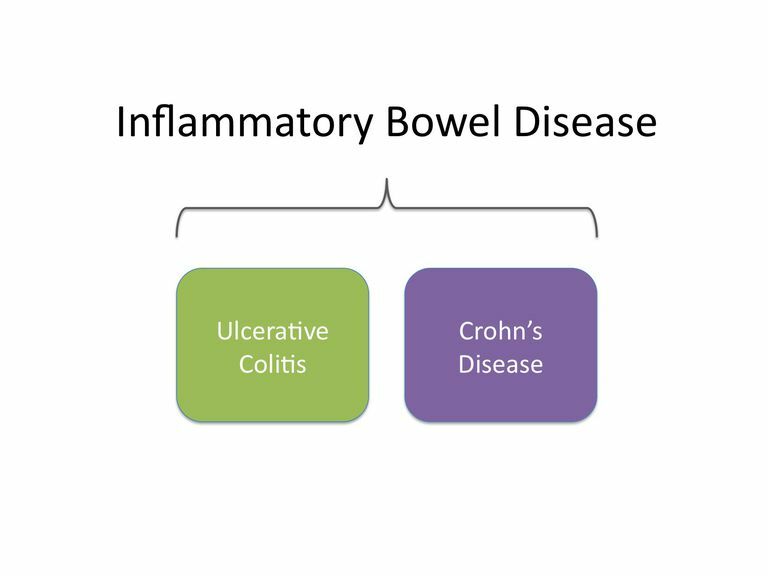 Inflammatory bowel disease (IBD) has a significant impact on people on an individual basis, causing illness and disability which leads to a host of problems including unemployment, financial concerns, family complications, and lack of social interaction. It's difficult to put our hands around the scope of how IBD impacts our health, our personal financial situations, and our social status. There are, however, a significant amount of data that we can look at to get a picture of how IBD affects us as a society. What is the impact that IBD has over the course of a year when we look at the numbers? Langholz E, Munkholm P, Davidsen M, Binder V. "Course of ulcerative colitis: analysis of changes in disease activity over years." Gastro. 1994;107:3-11. 30 Aug 2014. CDC/NCHS national hospital discharge survey: United States, 2010. Centers for Disease Control and Prevention. The Crohn's And Colitis Foundation of America. "The Facts About Inflammatory Bowel Diseases." [PDF] Nov 2014. 30 Aug 2014. Gibson TB, Ng E, Ozminkowski RJ, et al. "The direct and indirect cost burden of Crohn’s disease and ulcerative colitis." Occup Environ Med. 2008;50:1261-1272. 30 Aug 2014. Kappelman MD, Moore KR, Allen JK, Cook SF. "Recent trends in the prevalence of Crohn’s disease and ulcerative colitis in a commercially insured US population." Dig Dis Sci. 2013;58:519-525. 30 Aug 2014. Kappelman MD, Rifas-Shiman SL, Porter CQ, et al. "Direct health care costs of Crohn’s disease and ulcerative colitis in US children and adults." Gastroenterology. 2008;135(6):1907-1913. 30 Aug 2014. Loftus EV, Jr., Shivashankar R, Tremaine WJ, Harmsen WS, Zinsmeiseter AR. "Updated Incidence and Prevalence of Crohn’s Disease and Ulcerative Colitis in Olmsted County, Minnesota (1970-2011)." ACG 2014 Annual Scientific Meeting. October 2014. 30 Aug 2014. Longobardi T, Jacobs P, Bernstein CN. "Work losses related to inflammatory bowel disease in the United States: Results from the National Health Interview Survey." Am J Gastro.2003:98,1064-1072. 30 Aug 2014. Ruhl CE, Sayer B, Byrd-Holt DD, Brown DM. In: Everhart JE, editor. "The burden of digestive diseases in the United States." US Department of Health and Human Services, Public Health Service, National Institutes of Health, National Institute of Diabetes and Digestive and Kidney Diseases. Washington, DC: US Government Printing Office, 2008; NIH Publication No. 09-6443;137-147. 30 Aug 2014. Can IBD Stunt Growth in Children? Could Ibuprofen Cause a Crohn's or Ulcerative Colitis Flare-Up?